Rocky Bar is a choose & cut Christmas tree farm with a Christmas Shoppe. 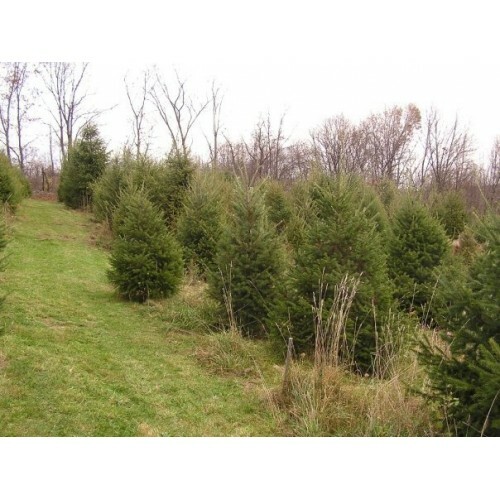 There are about 6 acres of trees growing. 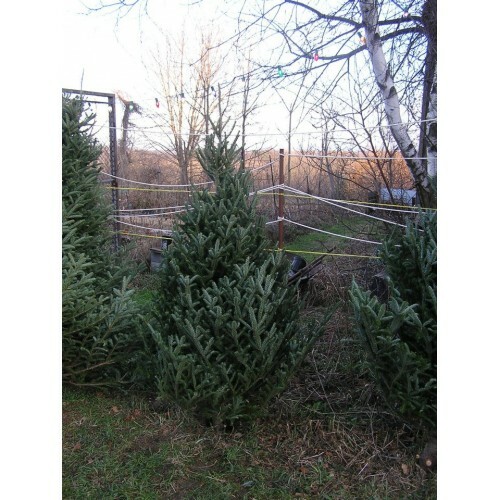 Where to Find our Products: Trees are available at the farm. 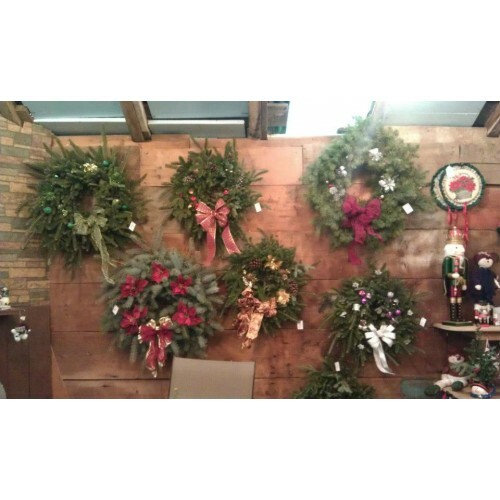 We also sell fresh made wreaths and have a Christmas Shoppe where we sell ornaments, tree stands, misc. Christmas items and hot chocolate, cider, cookies, donuts, and brownies on weekends.